Do you know where that line comes from? Well, no surprises here: of course it comes from the book we summarize below. Who Should Read “The Social Contract”? And Why? Too many people criticize Rousseau without having read anything but a few quotes of him. Unfortunately, this results in a one-dimensional representation of him, which does neither him nor ideas any justice—regardless on which side you’re on. So, here’s your chance to change them: glorify him to the heavens, criticize him back to hell, but please spend some time with him first. The Social Contract is a great place to start. 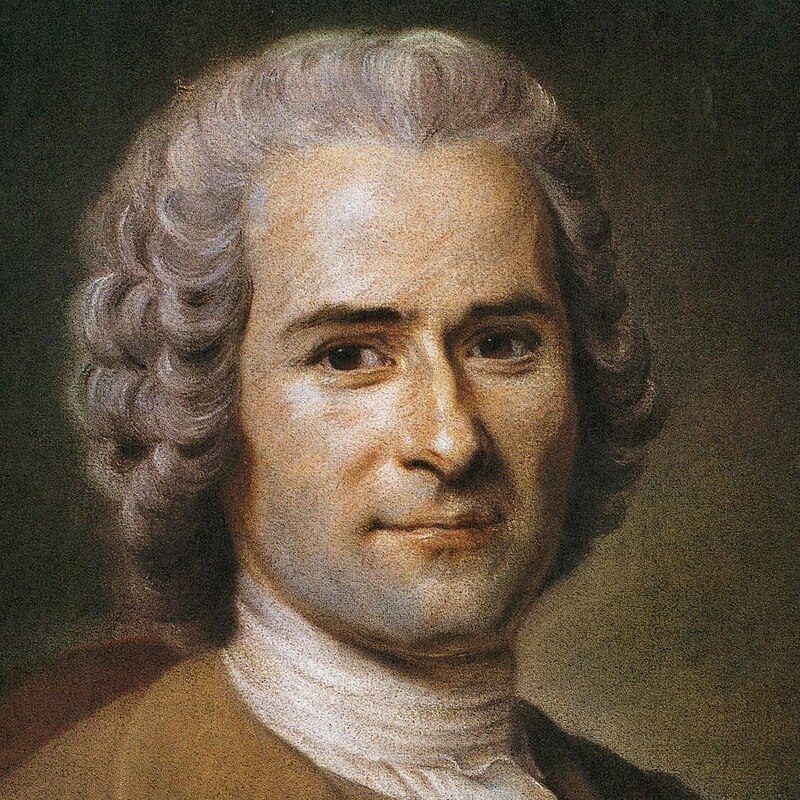 Jean-Jacques Rousseau was a major Swiss-French philosopher of the Enlightenment. Even though he often disagreed with the ideas and opinions of his contemporaries (especially those of Voltaire), he believed, just like them, in the necessity of progress and the possibility of a utopian society just to every person. He authored some of the most important books of the period, including the political essays, Discourse on Inequality and The Social Contract, the educational treatise Emile, the novel Julie, or the New Heloise and his controversial autobiography, Confessions. He exerted enormous influence on the thinkers of Europe long after his death and his writings are rightly considered as the main instigators of the Romantic movement. Jean-Jacques Rousseau’s 1762 book The Social Contract was influential enough to provide the world with a term used even today to describe a topic discussed by philosophers long before Rousseau was even born. So, consider it as something similar to what Google is in relation to internet browsing: even though Google was not the first search engine, it popularized Internet browsing to such an extent that nowadays we freely use the verb “googling” as a synonym for this action. But what does the phrase “social contract” refers to? In a nutshell, to the relationship between natural and legal rights. Or, to put that in even simpler terms, the theories of the social contract try to explain how, why, and even if the state should have authority over the free will of an individual. Rousseau, however, has some very different ideas about how “the natural state of men” looked like. And, consequently, the nature of his social contract is very different as well. Even though he repeats some of the claims from the essay in his book as well, in order to understand The Social Contract better, you need to have some knowledge and understanding of his “Second Discourse” as well. 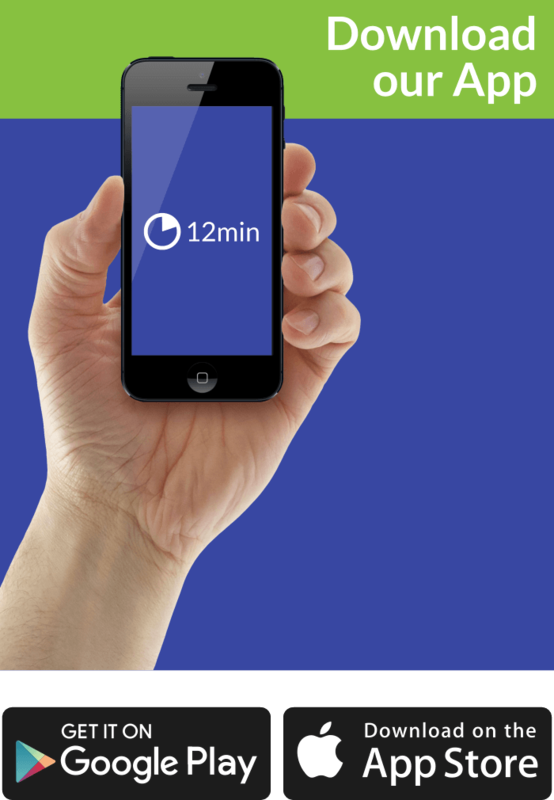 As always—we’re here to help! So, in a few words, the “Second Discourse” provides Rousseau’s vision of how human societies evolved: from the natural state of the tribesmen to the modern civil society. However, unlike Hobbes, Rousseau doesn’t believe that prehistory was all that bad. In fact – quite the opposite. In Rousseau’s mind, the natural state of men is that of the peaceful, uncompetitive life. Due to the small number of people inhabiting the world and the abundance provided by nature, early humans didn’t have problems satisfying their very few needs. It may seem idealistic to you now (it certainly did to just about every serious thinker of his time), but you’ll be surprised to learn that modern anthropologists have recently resurrected Rousseau’s theory once again. Why did we paved paradise and put up civil society? Because of the inevitable: paradises are never meant to last. In humanity’s case, the problem was relatively simple – the smarter the humans grew, the more capable they became in terms of defending themselves against wild animals and natural catastrophes. This resulted in a gradual growth of the population which then led to a lack of resources. This, naturally, caused the first severe strives and conflicts. However, the real problems came when private property was invented. Because, thinks Rousseau, the moment someone said something is his marked the moment when someone else realized that that something doesn’t belong to him anymore. When one gained, another one lost. And this led inevitably to such awful things as competition, greed, and vanity; and that’s how inequality was born. The one who profited from this state of affairs were, expectedly, not the most capable or the smartest ones, but the strongest and the least moral people. So, in an ironic twist, the strongest ones—and, consequently, at this point, the richest ones as well—proposed to the not so fortunate ones that a government is created tasked with protecting the freedom and the ownership rights of every man. And that’s how the Natural Social Contract was signed. Naturally, Rousseau is not that fascinated with this Natural Social Contract. So, in The Social Contract, he proposes that it should be rewritten because that’s the only remedy for the ills of modern societies. Put in simpler terms, they were created by the strong and are meant to protect the strong. In the process, the weak lost everything—including their freedom. Before they realize they can get it back through a violent revolution, Rousseau thought, maybe it’s better that we draft a new version of the social contract that should be fair to everybody. This is the paradox Rousseau’s social contract attempts to resolve; it is, as one can only imagine, a fundamental paradox of existence, boiling down to something all lovers find out sooner or later. Namely, that living with another means giving up some aspects of your freedom; or, to paraphrase Winnie-the-Pooh, taking a few steps backward to give way to the happiness of the person you love. Now, in a relationship, you know why you do this: so that two “I’s” can become a “we”; you skip watching the Jets tonight not because you don’t want to, but because it is for the greater good of the relationship. However, if you stop watching the Jets altogether (even though you want to), then it’s fairly apparent that you’re not with the right person. There’s no “we” or equality when one gets everything and the other next to nothing; there’s only inequality and a master/servant hierarchy. Well, if you asked Rousseau, the 18th-century society—and our society as well—was at such a stage of its development. Namely, some people were abusers, and others merely caught living in an abusive relationship. Rousseau is adamant that this needs to change. And that, as is often the case, the abused ones are incapable of changing the state of affairs without any help. So Rousseau offers it in his proposal for a new social contract. We’ll offer one interpretation of it, possibly the most flattering to Rousseau’s convoluted logic. But be aware that he is a divisive thinker and that many believe that, just like Plato in his Republic, what he proposes in The Social Contract looks much more dystopian than utopian. In other words, there’s absolutely no reason why some people should speak in the place of others, and why the voice of these others should not be heard. So, that’s a big “no-no” to representative democracies. But it is a big “yes” to direct democracies! Let’s try to summarize the logic which leads to this, before explaining the consequences. You know who is a healthy individual? The one in agreement with himself; the one who is not, suffers from schizophrenia or MPD and can only be acted out by James McAvoy. By the same analogy, the only relationship which works is the one in which two people act as if one. This means that they come to agreements on different matters, and respect them to the best of their capabilities. When they don’t—and this is the most important part—they actually work against themselves. They work against themselves when they don’t make their wills and desires known as well—because how should the other one take them into consideration if he doesn’t know that they exist? To make the long story short: the only society which makes sense is the one in which all people make their wills known and, thus, contribute to the formation of something Rousseau refers to as general will. The general will is the will of the Sovereign, which is how Rousseau calls the collective grouping of all citizens. So, think of it as the will of a giant individual composed of all the people living in a single community. In a relationship, you have your own individual will (say, watching the Jets), your girlfriend has her own individual will (say, watching a movie), and the couple has its own general will, which is not a mere aggregate of these two wills. In other words, due to having one TV, this couple’s general will would instead go out to a restaurant. Naturally, obeying this general will is better for the common good: no arguments, and hugs before sleeping. Now, how should the 300 million Americans know their general will? If we understand Rousseau well, they are simply too many to think as a community. General will can only be formed when the sovereign consists of a limited number of people. So, just like Aristotle, Rousseau thinks that utopian societies can only exist in small city-states where everybody knows everyone and can identify, to some extent, with his/her needs. And everyone is supposed to meet at least once a while, tell to the others what bothers him or her, and participate in the final formation of the general will, aka, direct democracy. Of course, the general will is then translated into law, and this process repeats to the end of the times and back. The obvious problem, of course, is what should the Sovereign do with those individuals who refuse to conform to the general will? After all, it should be only expected that not every decision will be unanimous! Rousseau goes all biblical here. No, he doesn’t say that the Sovereign should kill the individuals who act freer than they are expected to. But it says that it should muffle them, for they do not know what they are doing or even what they truly want. There it is, we quoted the Bible yet again. We told you that Rousseau is biblical. A social contract is a theory which concerns the processes by which individuals transfer their rights and freedom to a collective governing body such as the state. 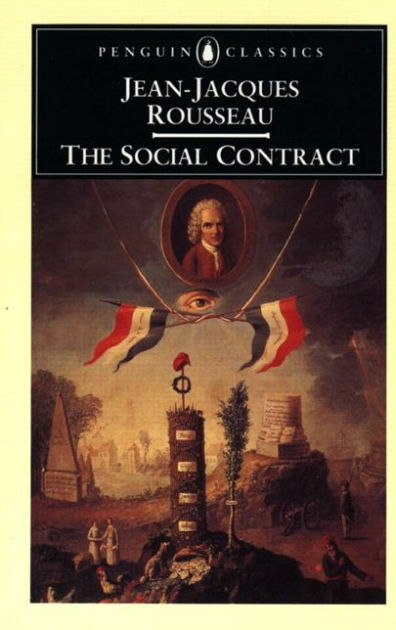 Rousseau’s Social Contract is one of the most influential and controversial takes on this vital topic. The gist of his idea is that, paradoxically, in order to reclaim their freedom, people need to give up on it yet again. However, this time, this should be done by everybody and in agreement with everybody. When everybody points his individual will in the direction of one common good, something Rousseau calls “the general will” is created. This general will is basically the will of the collective body (the sovereign) but is neither the aggregate nor the compromise between the individual wills which comprise this collective. What it is can only be found through the process of direct democracy. As for those who don’t want to obey the general will? Well, simply put, they don’t know what they want! We kind of feel that The Social Contract is famous for all the wrong reasons. We’re not saying that you should forget about the concept of the “general will” and the “forced to be free” adage; on the contrary: it seems as if these ideas need further interpretation. However, when you read this work, don’t forget that its objective was to devise a way how to take away the power from the monarchs and give it back to the people. Even if the way is wrong, the general idea is more than commendable.